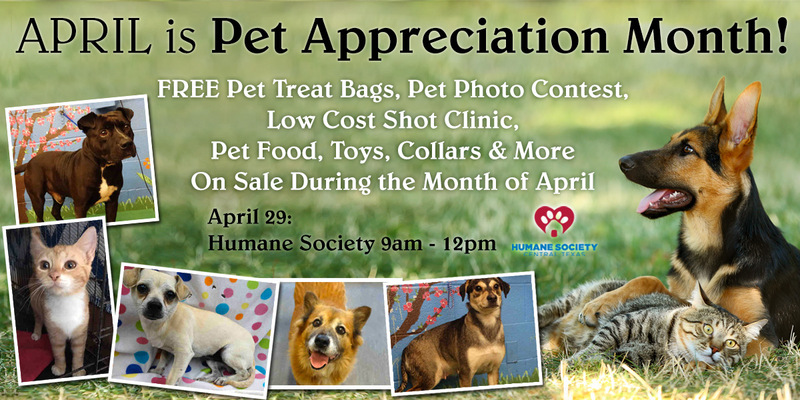 >> FREE Pet Treat Bags – all month long! >> Pet Photo Contest – 4/17 – 23: 2 winners for cats, 2 winners for dogs. Winner announced on 4/29. 1st place wins $25 Visa GC, 2nd place gets goodie bag. 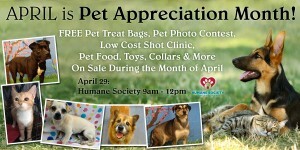 Send us your photos to petphotocontest@barnonecountrystore.com. 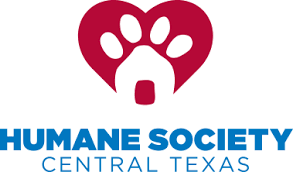 >> Low Cost Shot Clinic & Pet Adoption Event with the Humane Society of Central Texas on site from 9:00am – 12:00pm for pet adoptions on Saturday April 29. China Springs FFA will provide food and snacks! Come out and support these fine young men and women. >> Pet Food on SALE during the entire month: ALL pet food 18 lbs. & under is $1.00 OFF, and ALL pet food 19 lbs. & over is $2.00 OFF! Keep an eye on our Facebook page for all the latest details and special sale updates. This entry was posted on Thursday, March 2nd, 2017 at 10:02 pm	and is filed under Events, News & Updates, Pet. You can follow any responses to this entry through the RSS 2.0 feed. Both comments and pings are currently closed.